At XPO, we work closely with companies to look at the entire supply chain and identify the opportunities. 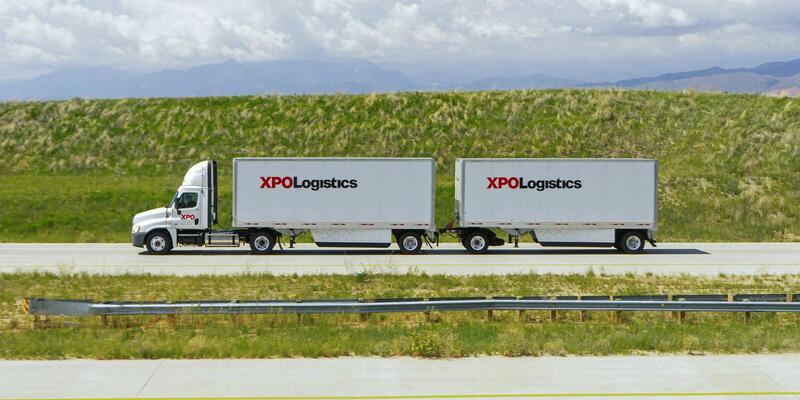 Move your goods most efficiently by road, rail, air and ocean with XPO’s cutting-edge technology. Experienced drivers, national capacity. Every major US port and rail ramp. 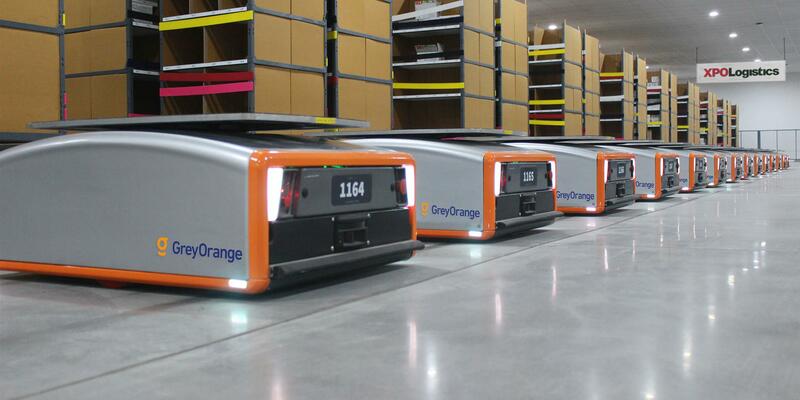 Time-critical shipments managed 24 hours on demand. Zero-fail mentality. Massive brokered network of dry vans and vetted drivers. Tech-connected. Shipments of any size, weight or destination. Licensed customs assistance. Door-to-door tracking of containers by rail and dray. Cross-border experts. Leading brand protection for heavy goods. E-commerce and omnichannel. National footprint of safe, reliable drivers and trucks. Major owned capacity. Custom solutions for goods, parts and materials. High efficiency, low cost. 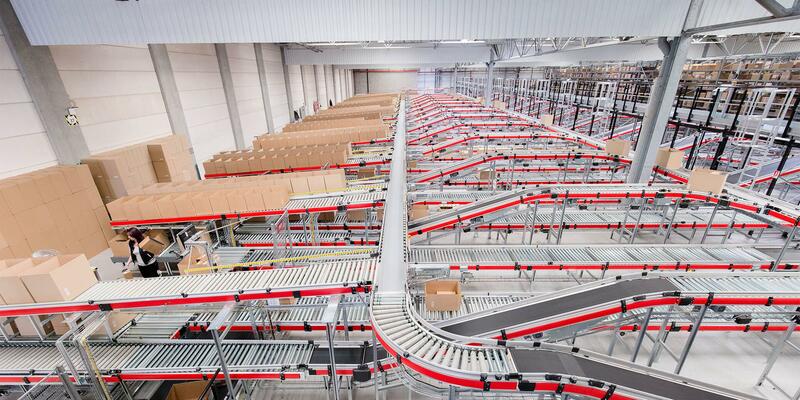 Transform your supply chain into a competitive advantage with future-proof solutions from XPO. 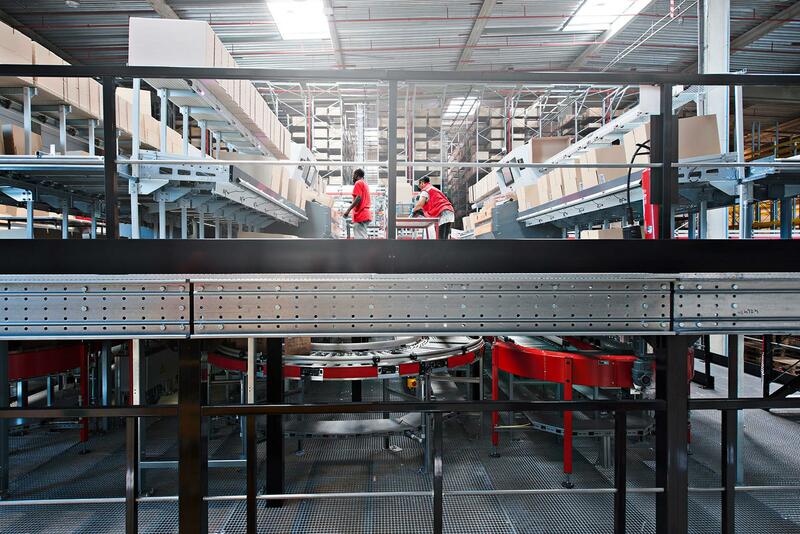 Safety systems in our trucks, collaborative robots in our warehouses — innovation is everywhere you look at XPO.